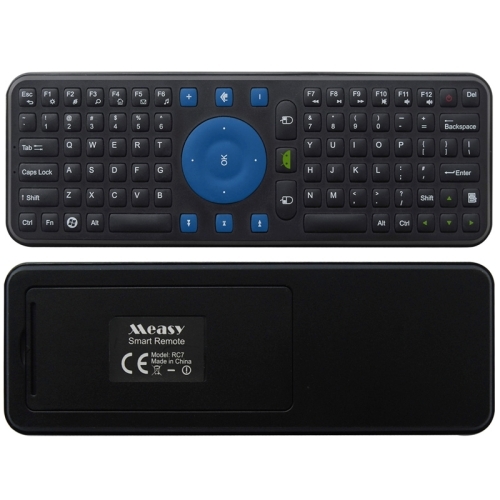 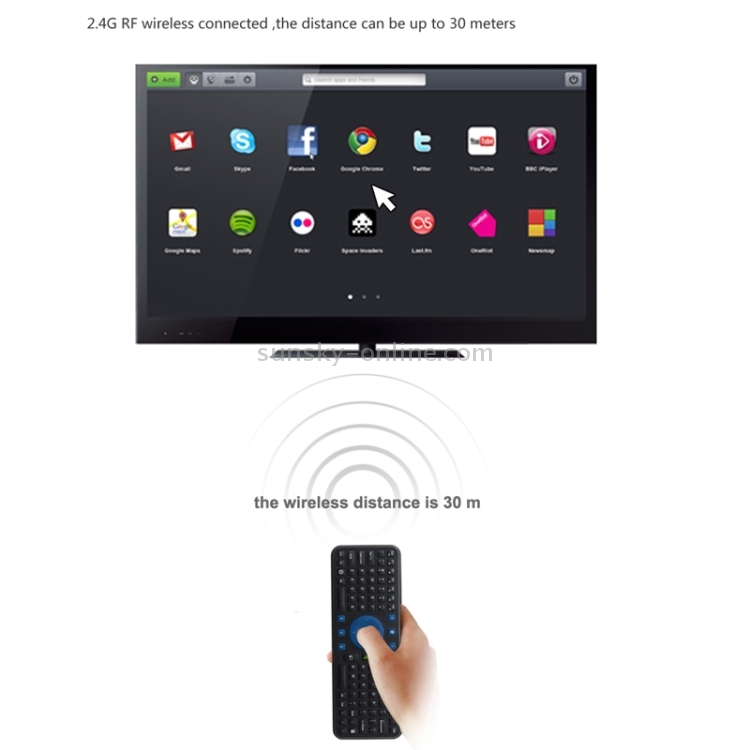 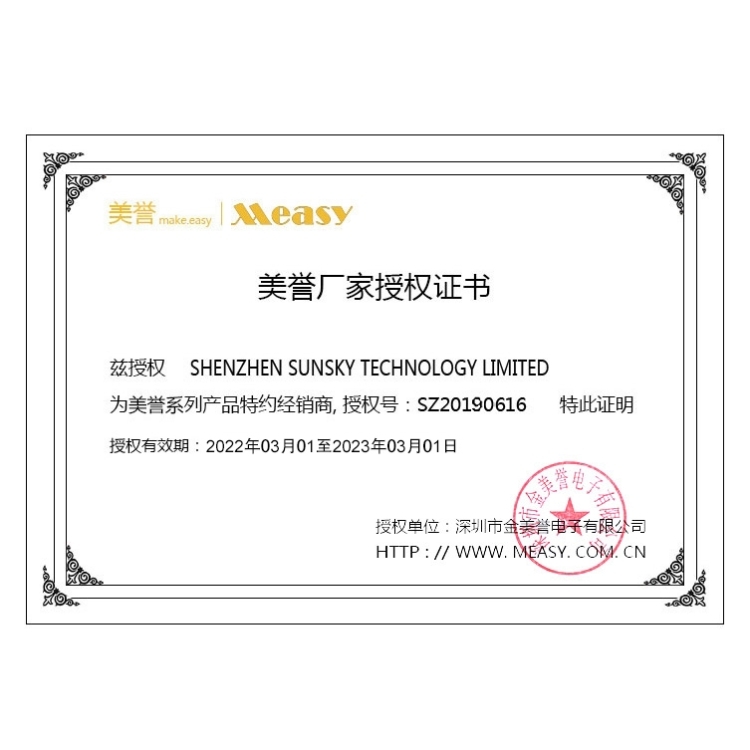 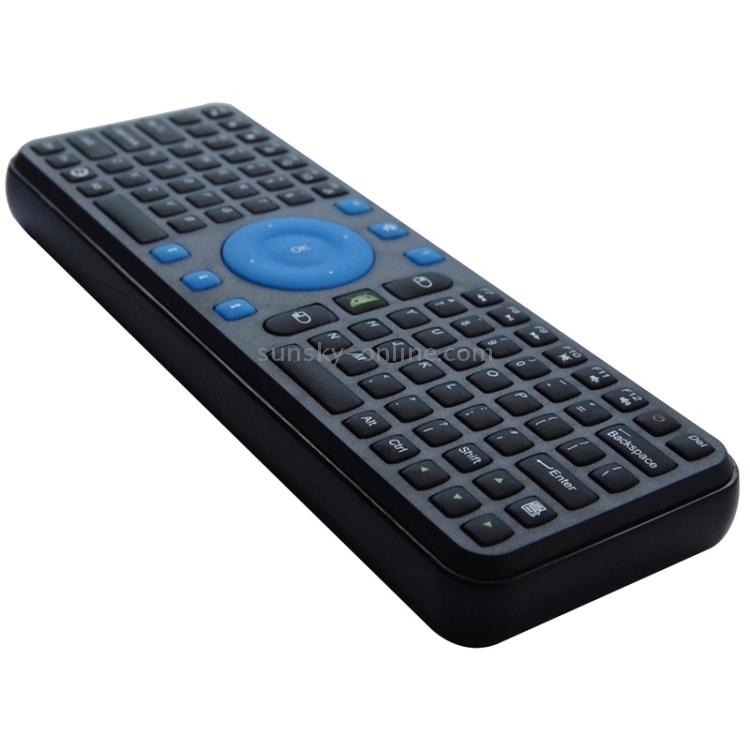 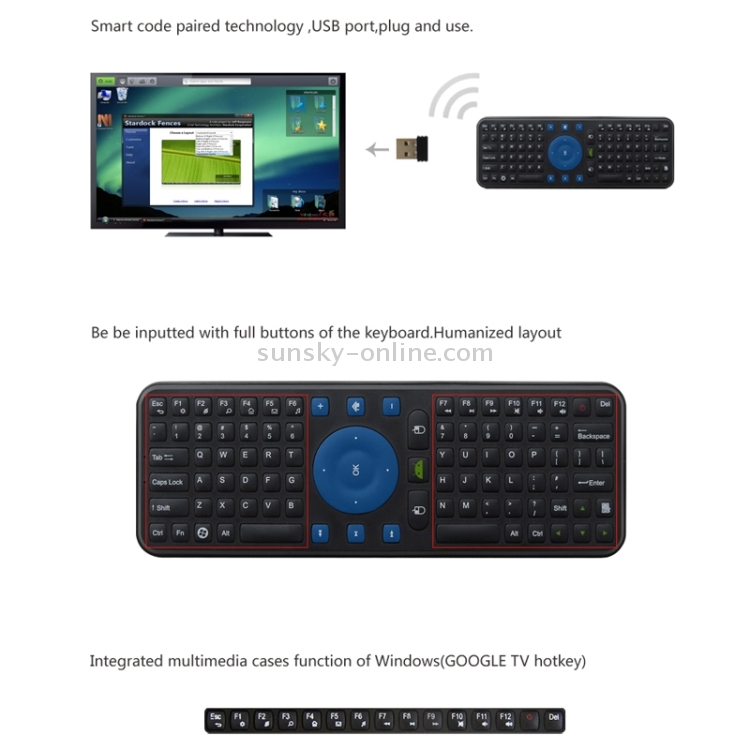 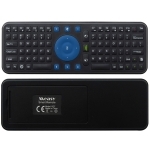 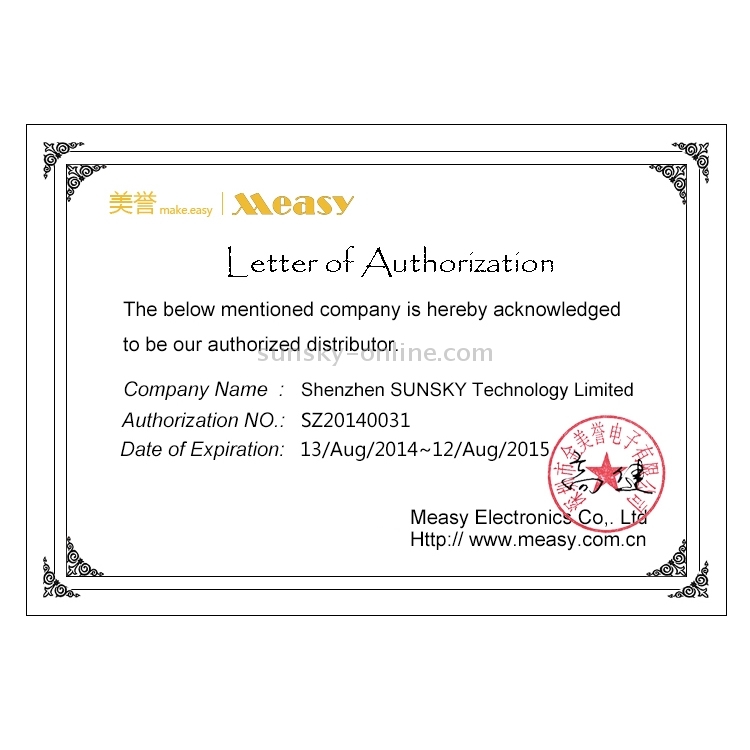 Measy RC7 is a wireless input device which integrated dual function: of flying mouse and wireless keyboard. 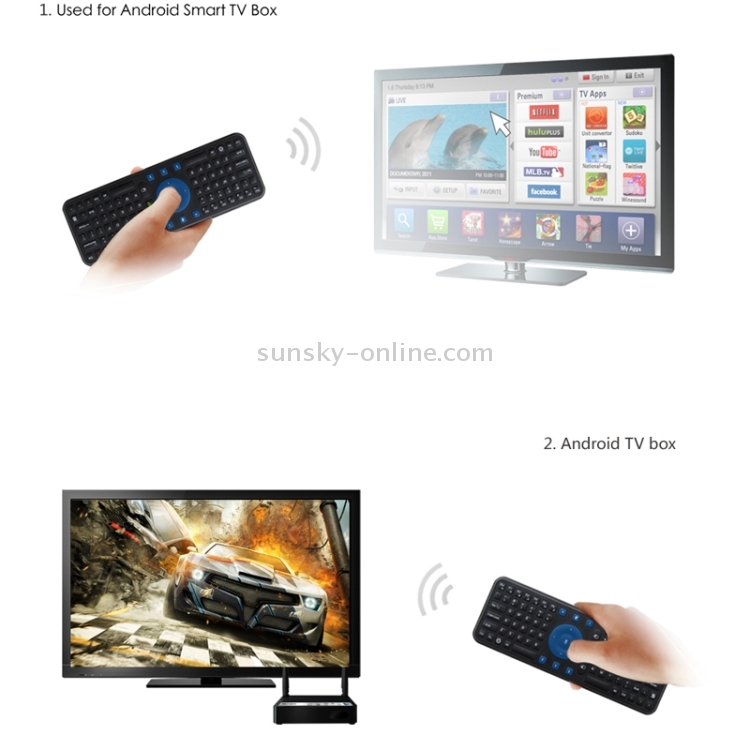 Because of its convenient design and also used 2.4G wireless technology, no need to be placed on any flats. 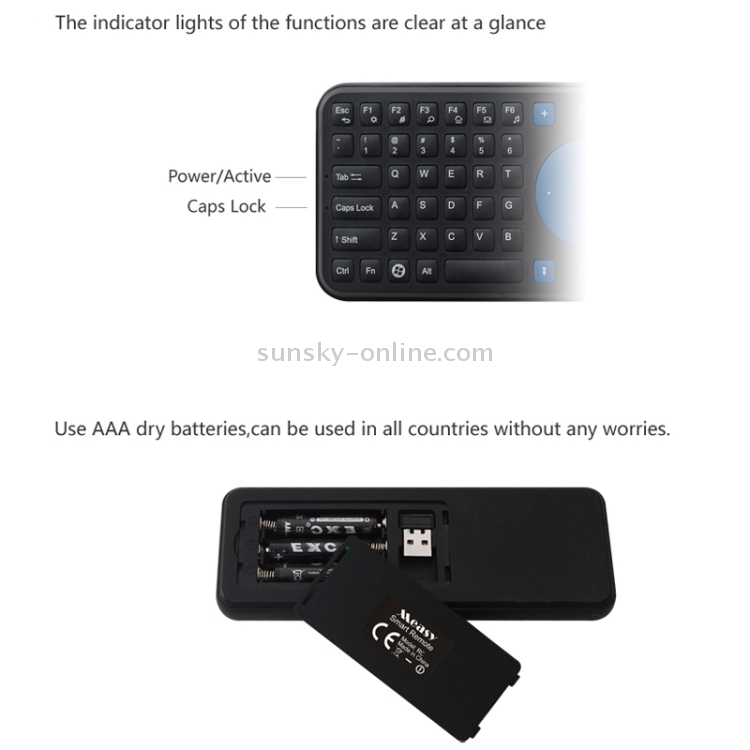 You can use it directly by shaking or moving in the air. 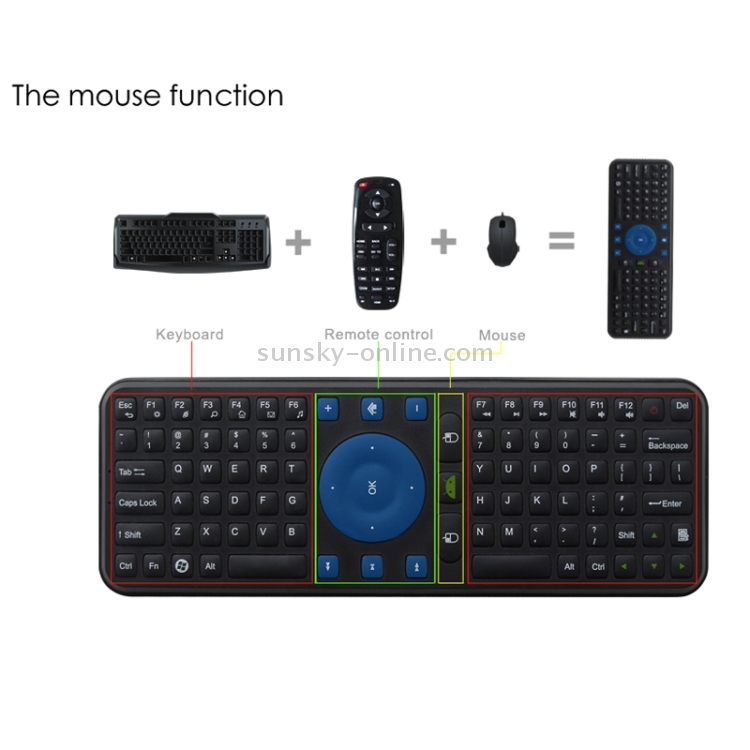 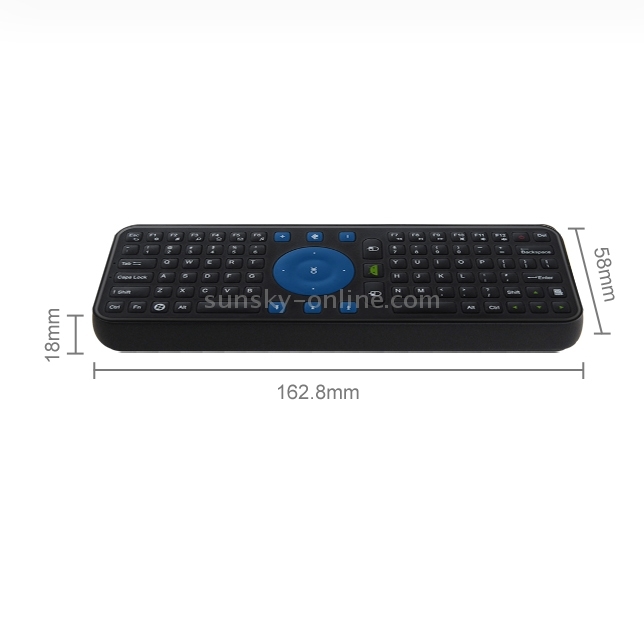 As a wireless mouse and wireless keyboard, compared with traditional mouse and keyboard, RC7 rid the operation which must be used on the desktop thoroughly.